Thanks to the successful documentary, "Blackfish," most people are now familiar with Tilikum, the orca made infamous for his role in the tragic death of his SeaWorld Orlando trainer, Dawn Brancheau. The film not only introduced the public to Tilikum, it created a wave of backlash against holding orcas captive in marine parks such as SeaWorld. While Tilikum is now well-known, many people may not be as familiar with Tyke, the circus elephant who went on a deadly rampage in Hawaii in 1994. Thanks to a new documentary opening at the Sarasota Film Festival this month, that may soon change. 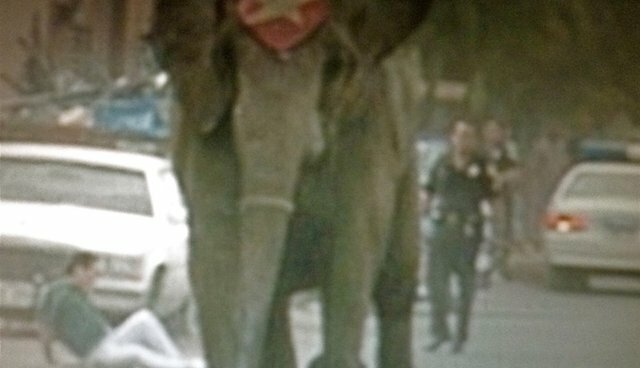 "Tyke Elephant Outlaw" tells Tyke's story, from her obvious frustration with being forced to perform mindless tricks to the rampage that left one person dead and several more injured. Entering the world of circus elephants unlike ever before, this new documentary stands poised to make an important contribution to ongoing debates regarding holding wild animals captive so that they can entertain people. Tyke's story mirrors Tilikum's story in many ways. Tyke was a female circus elephant who was owned and used by Circus International in shows around the world in the 1990s. According to those who had interactions with Tyke, it was obvious that she was extremely unhappy and frustrated by her captivity and the pointless tricks she was forced to perform. It seemed only a matter of time before she would lash out. The scene is one that remains a vivid memory for those who witnessed Tyke's dash for freedom. The incident certainly had a lasting impression in Hawaii – no elephants have performed as part of a traveling circus in Hawaii since that terrible day in 1994. While Tyke's story is shocking, stories of wild animals snapping and lashing out at people are unfortunately nothing new. 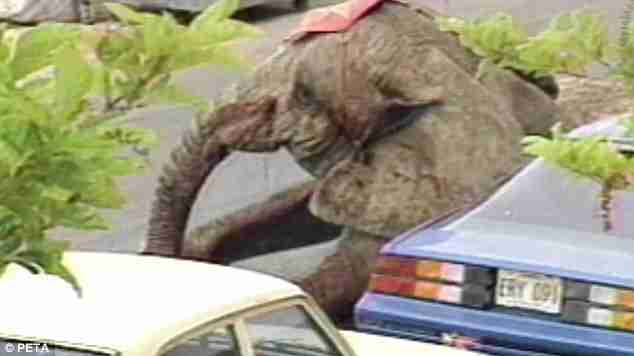 In 1992, Janet the elephant was shot to death after breaking away from her trainer while being forced to give rides to children in Florida. In 2003, famed performer Roy Horn was mauled by one of his captive tigers. Of course, Tilikum the orca is notorious for killing his trainer in 2010 by violently pulling her under the water at SeaWorld Orlando. 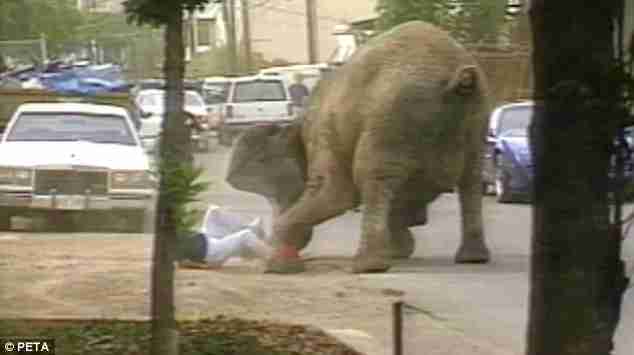 Unfortunately, many people remain unaware of the cruelty involved in using sensitive elephants in circuses. For this reason, "Tyke Elephant Outlaw" has the potential to do for elephants what "Blackfish" did for orcas, by showing just how wrong and dangerous it is to keep these magnificent animals captive. An informed and incensed public could speak up for elephants in the same way that they have spoken up for orcas since the release of "Blackfish." Hopefully, a hard look at the tragedy of Tyke's story and a growing public discontent will force circuses to reconsider their unnecessary use of elephants, and eventually lead to a world where elephants are not forced to perform for our entertainment. Be sure to spread the word and check out "Tyke Elephant Outlaw" as it makes its way across the country this year!